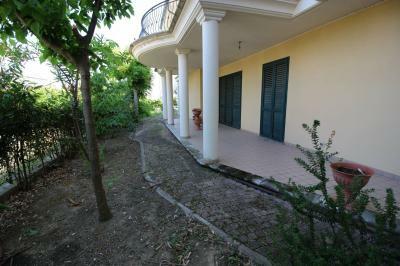 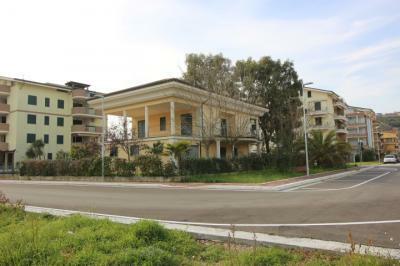 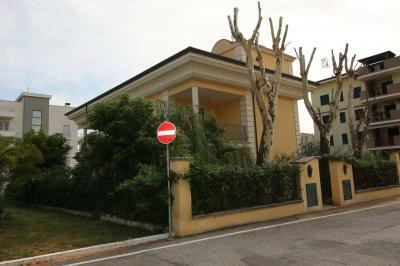 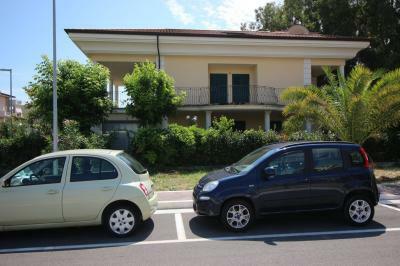 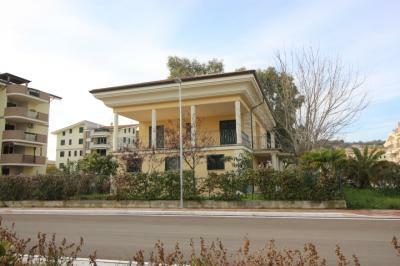 Villa FOR Sale IN Tortoreto LIDO (TE). 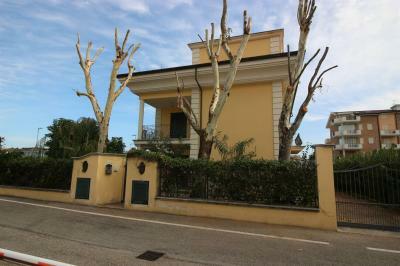 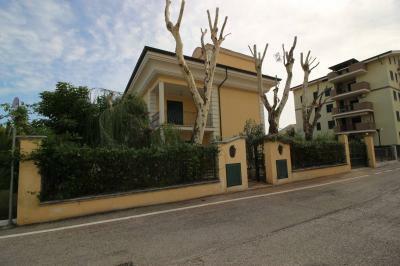 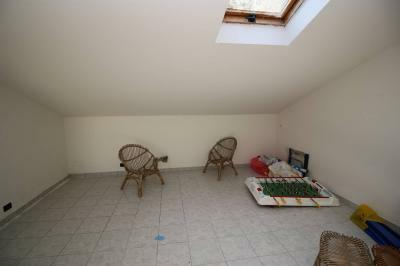 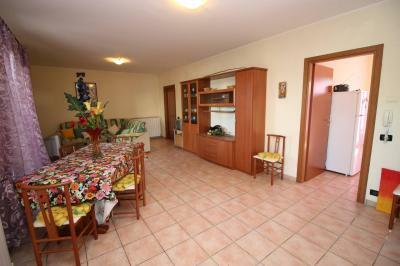 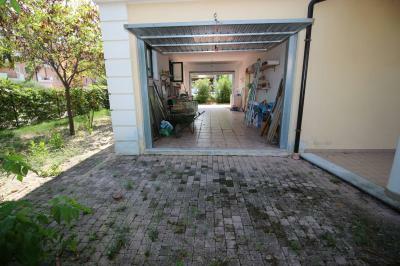 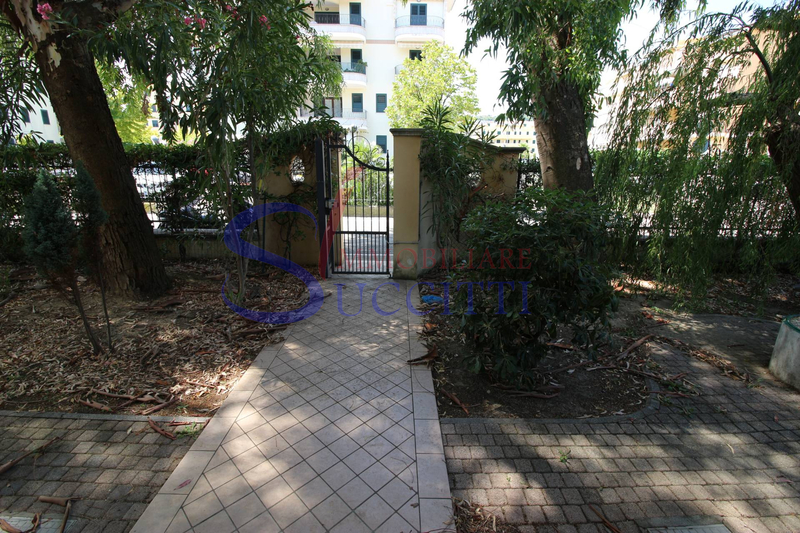 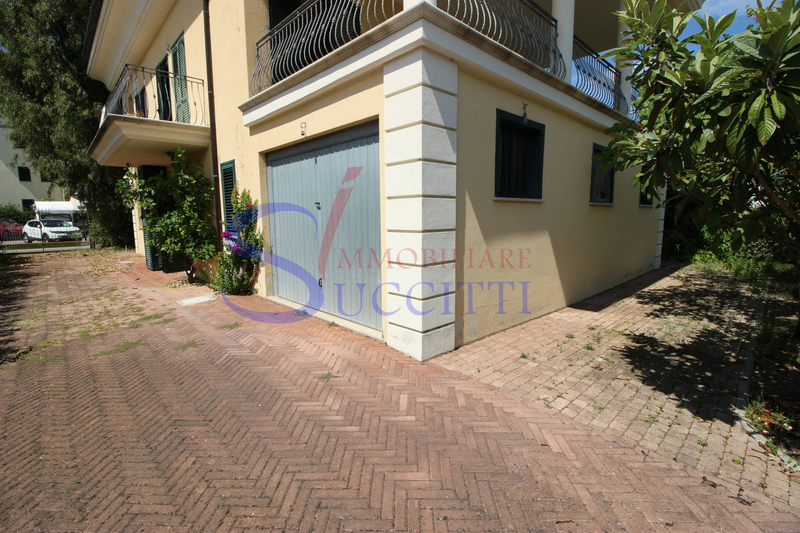 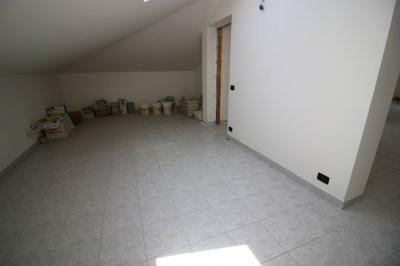 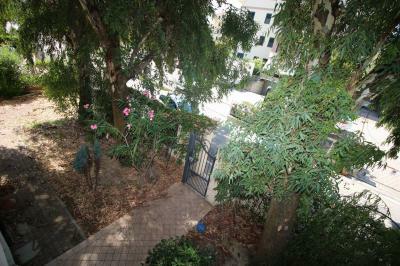 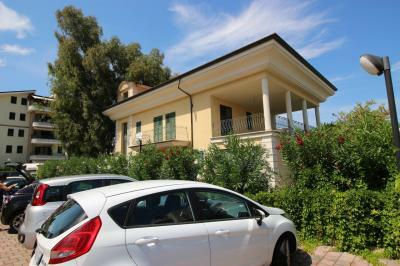 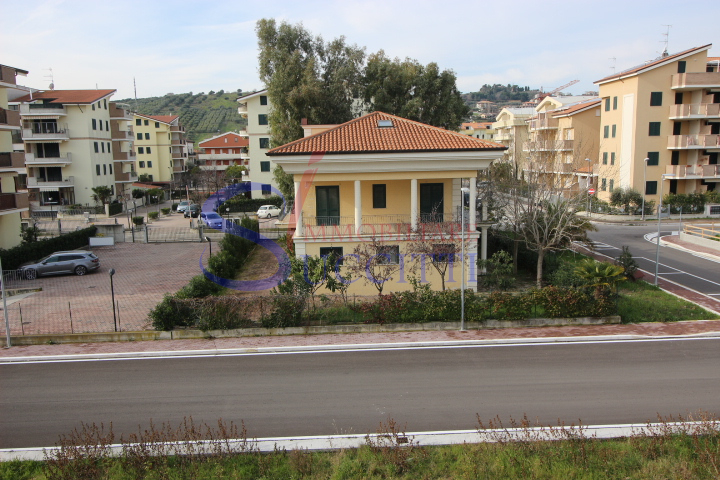 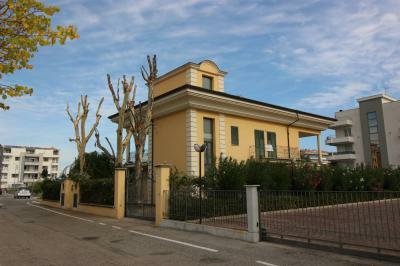 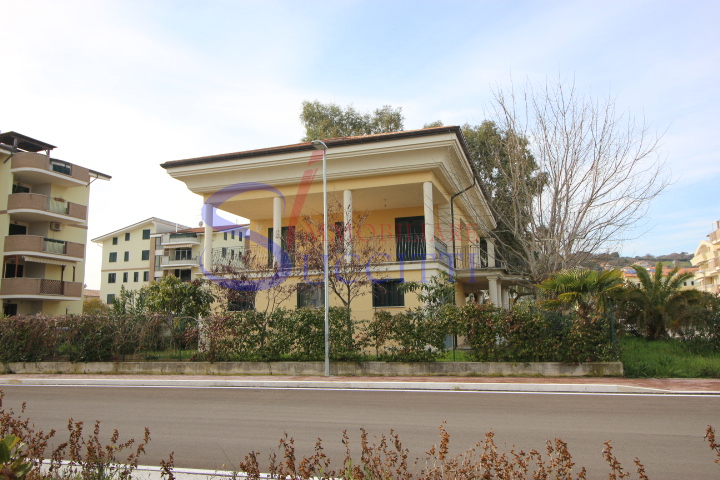 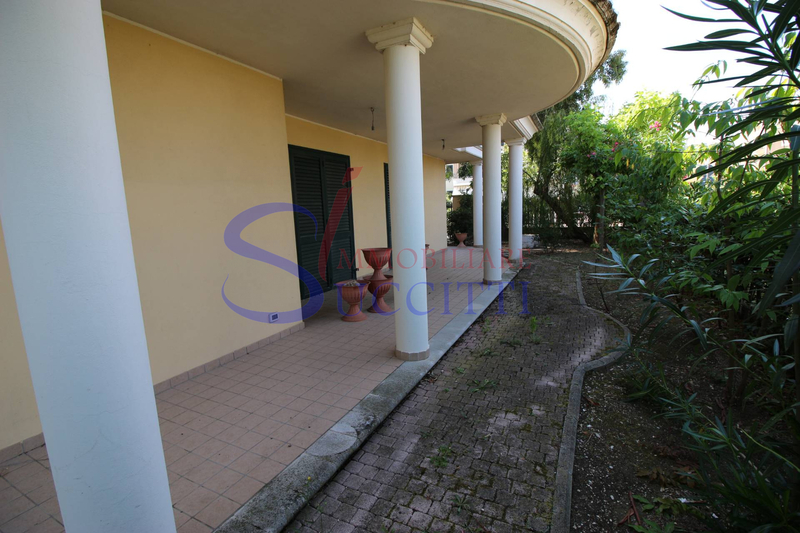 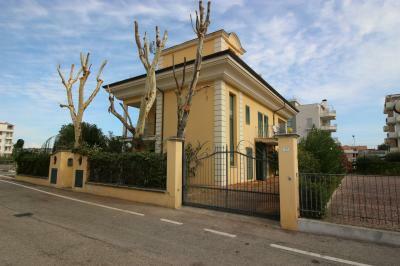 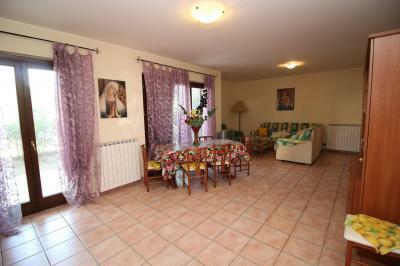 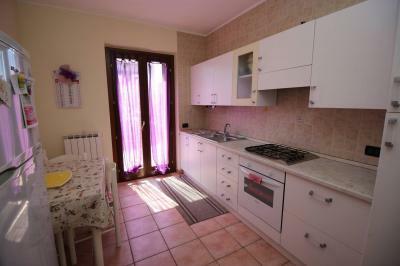 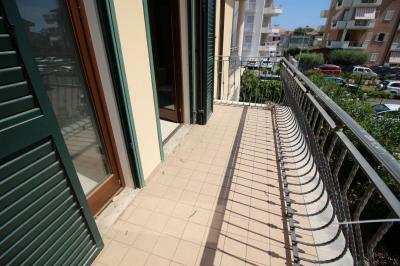 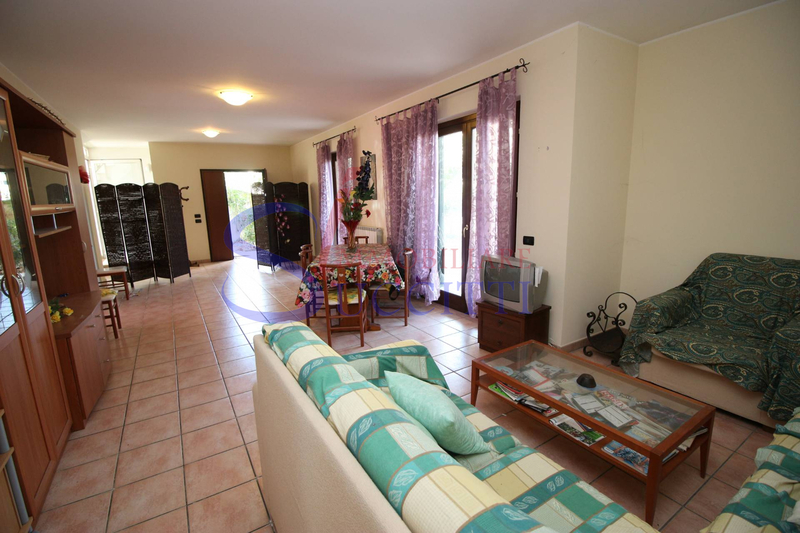 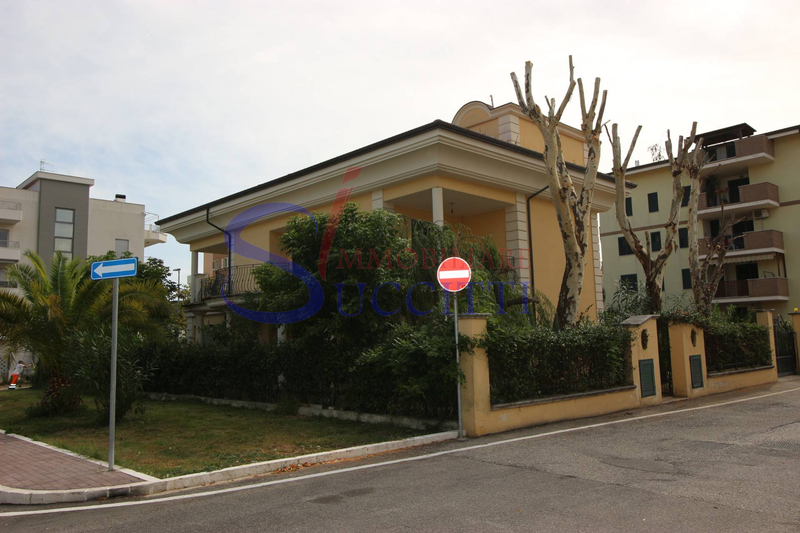 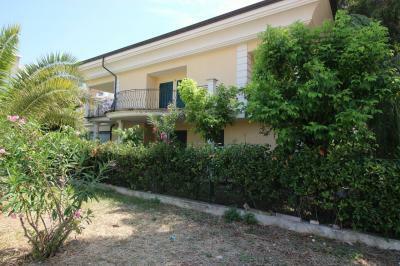 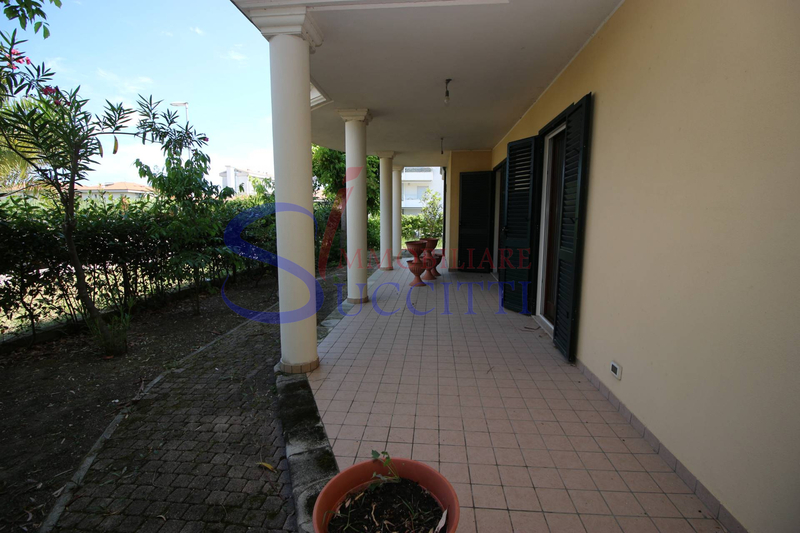 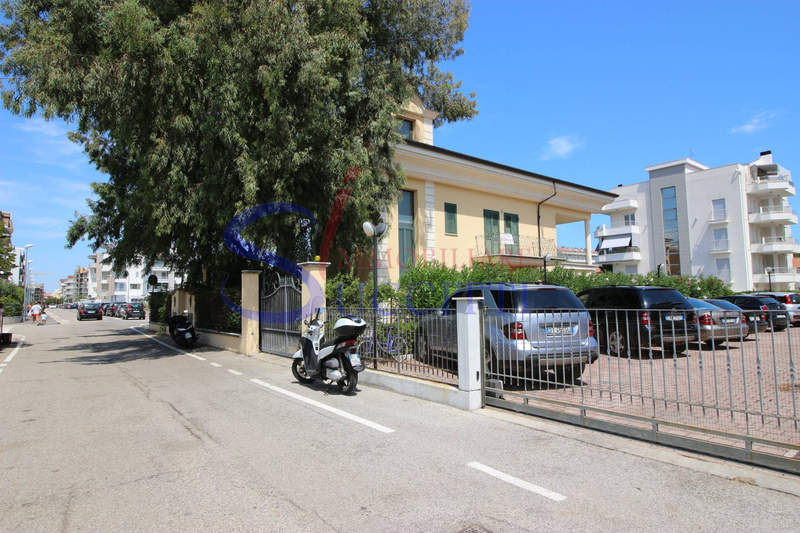 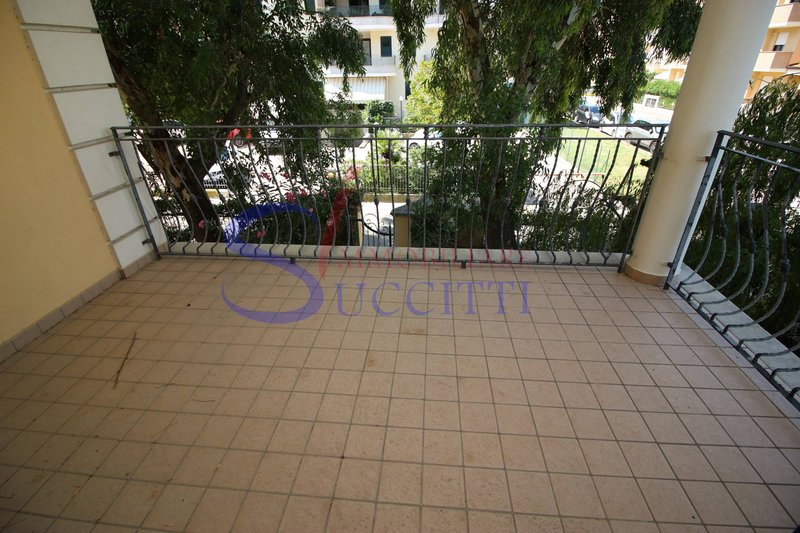 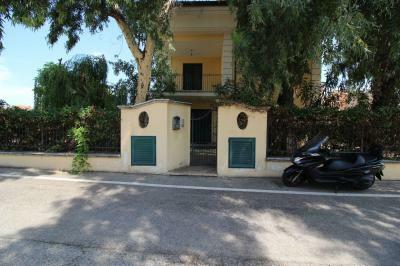 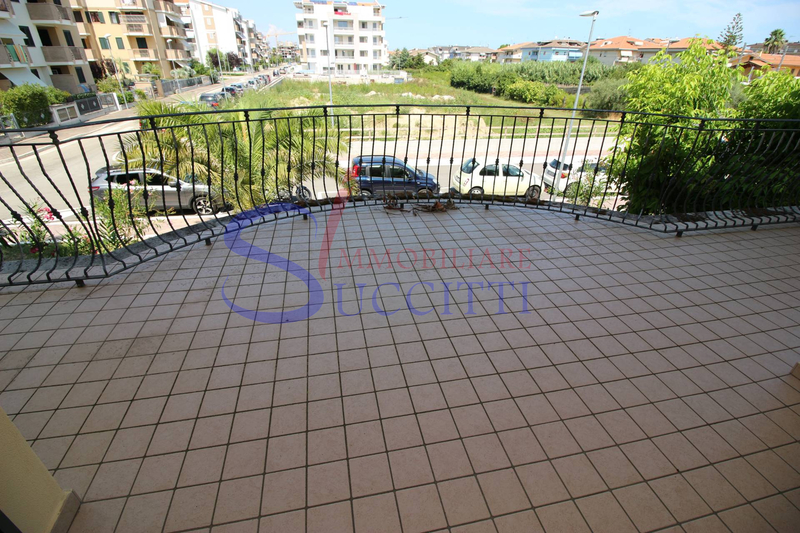 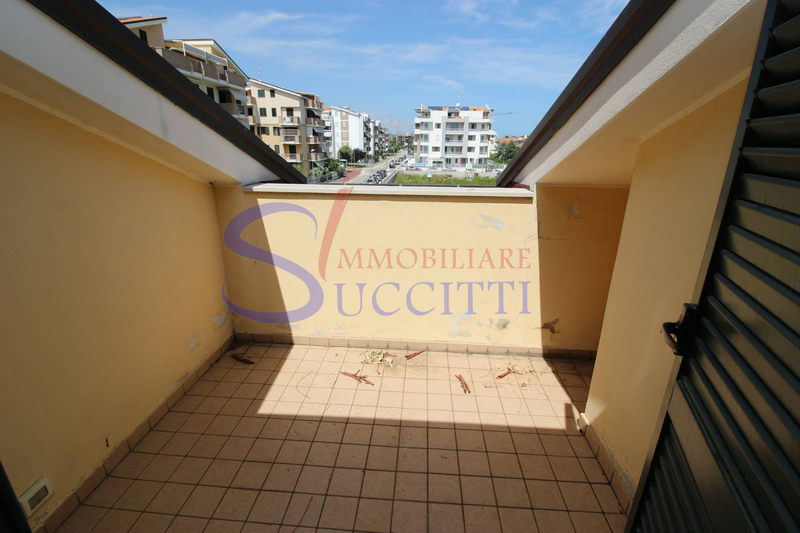 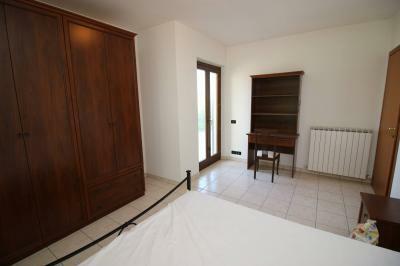 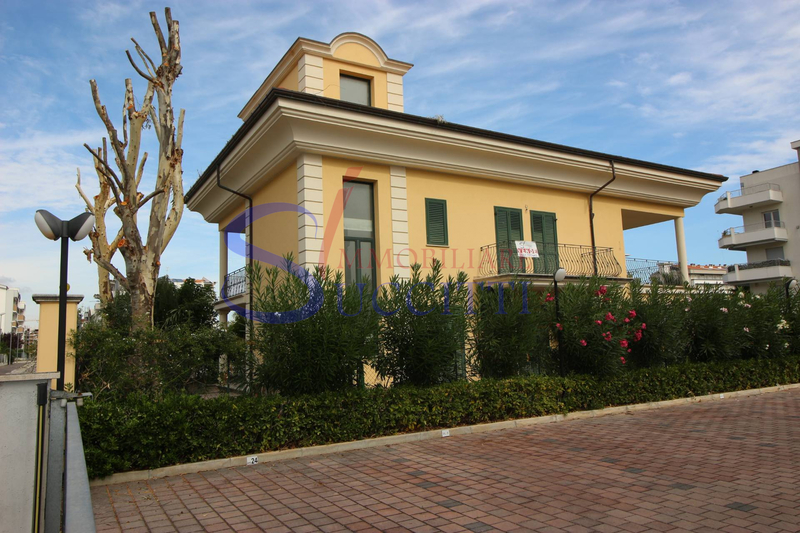 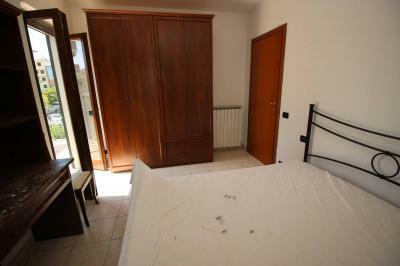 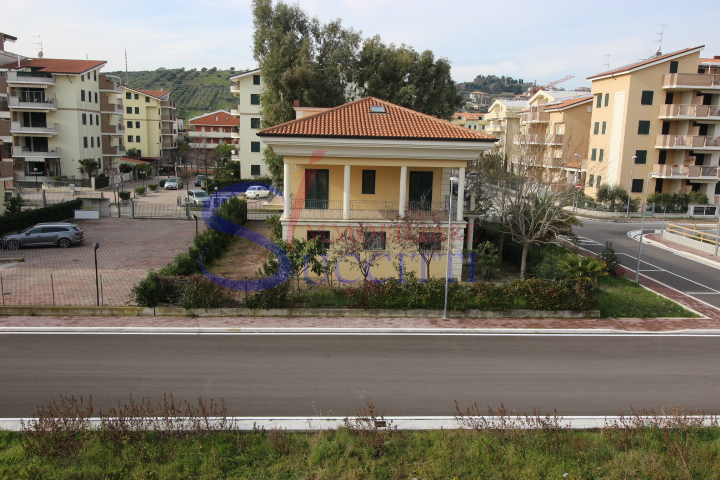 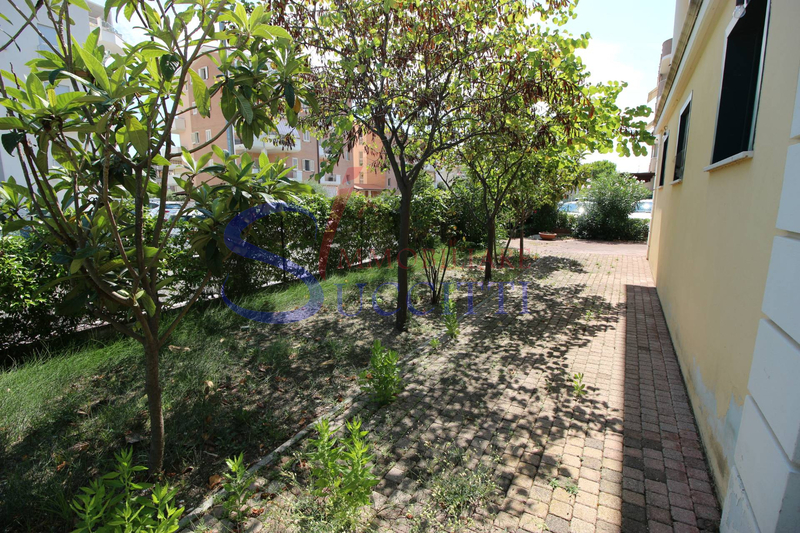 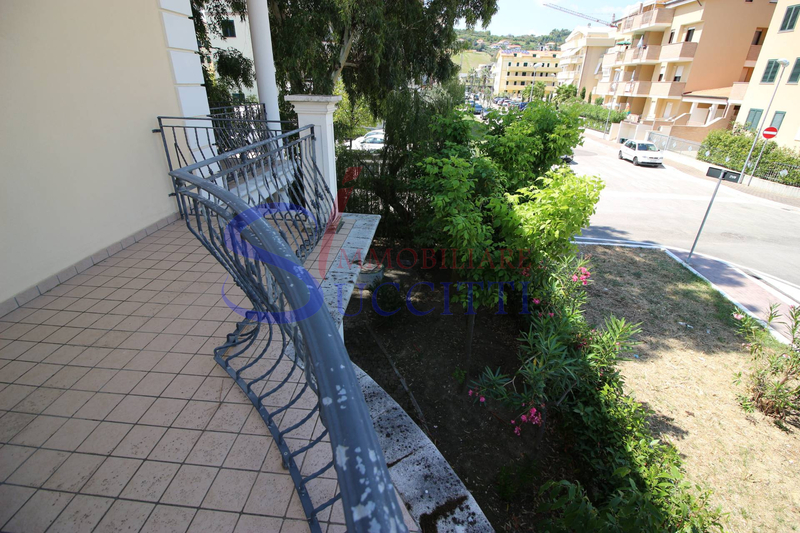 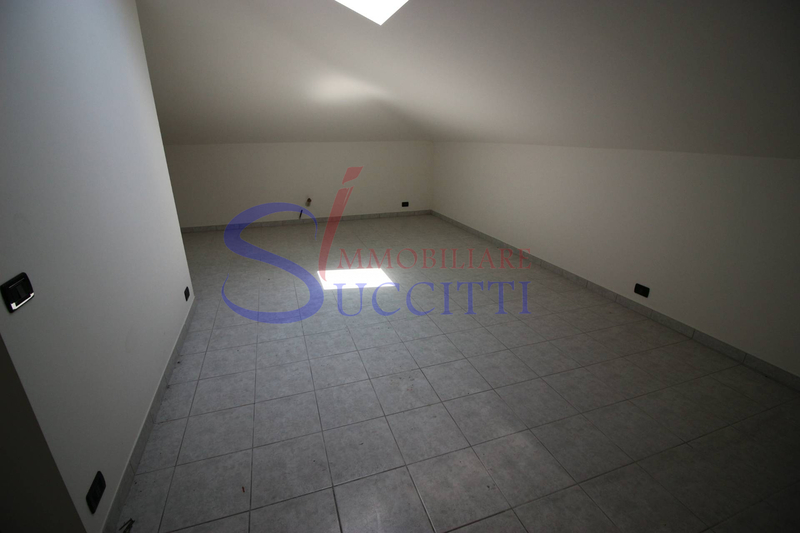 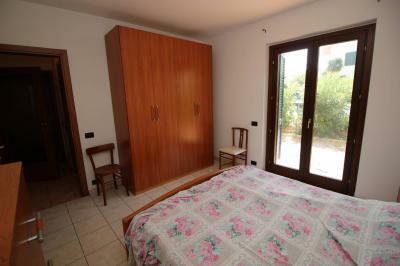 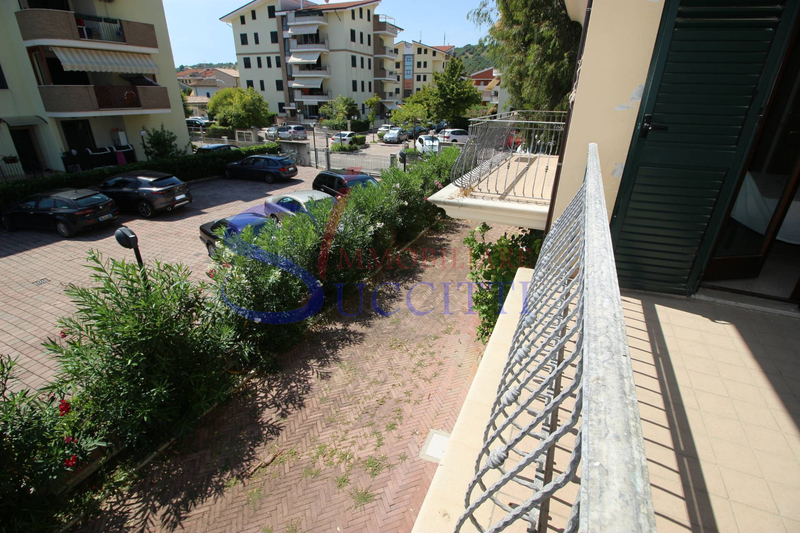 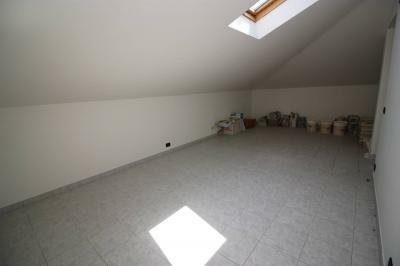 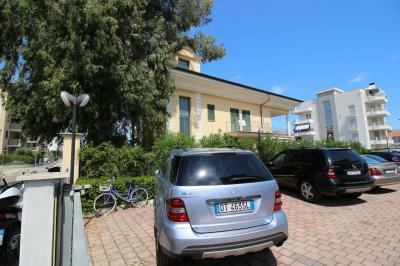 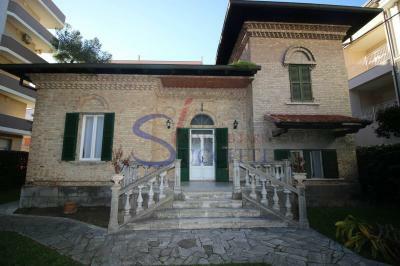 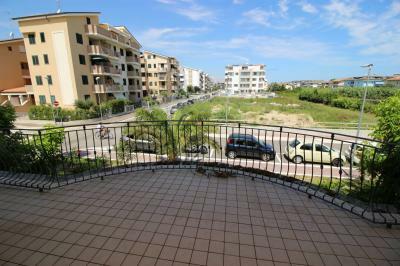 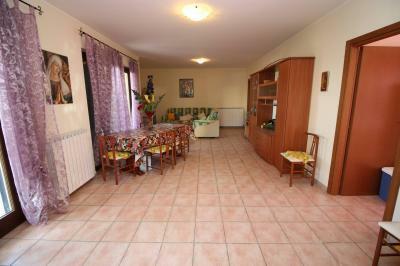 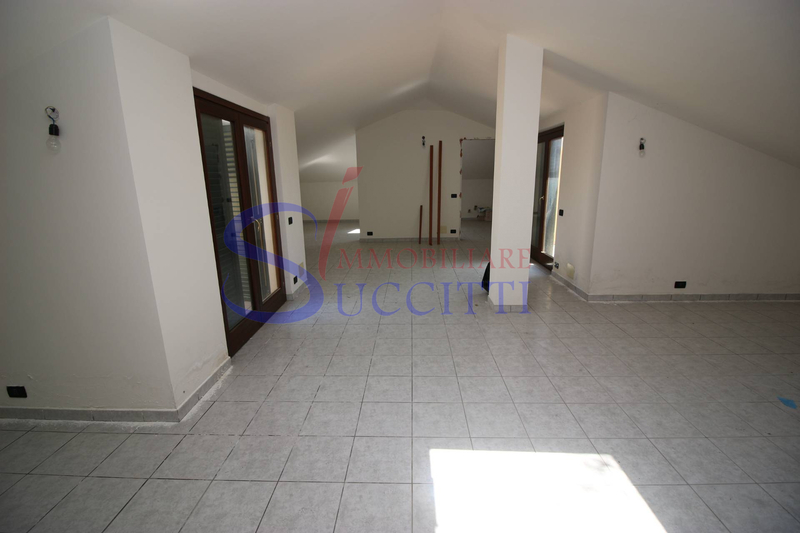 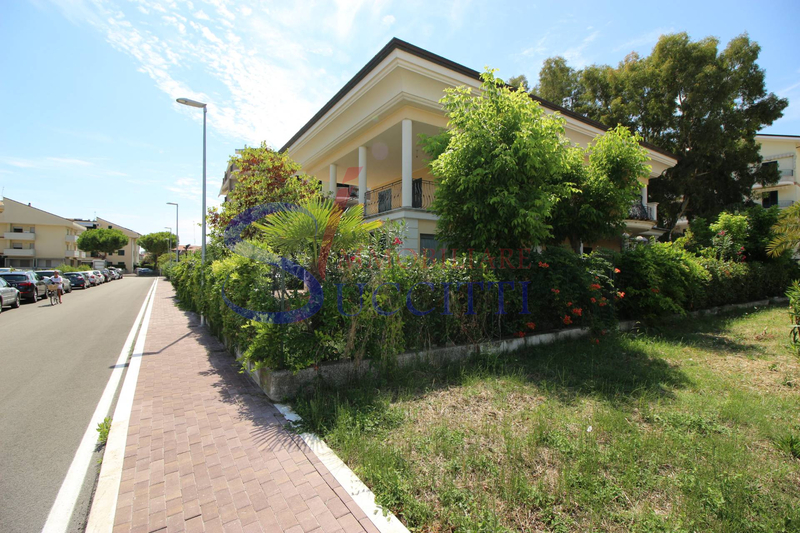 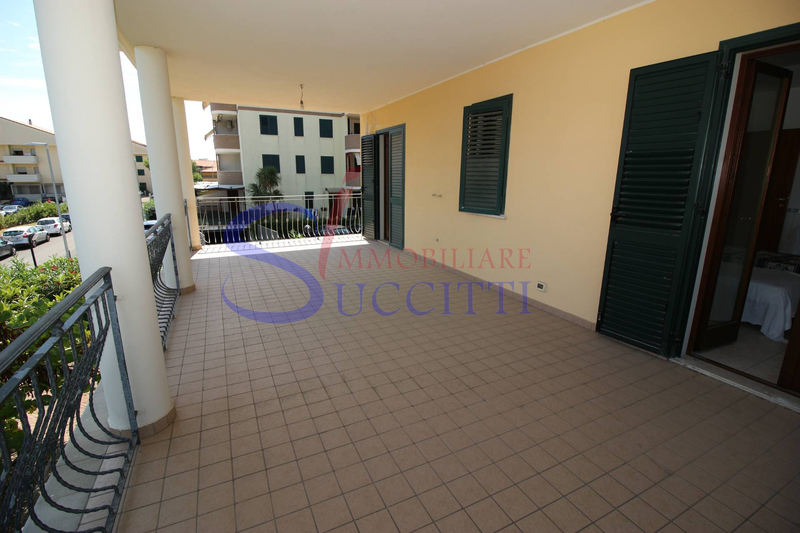 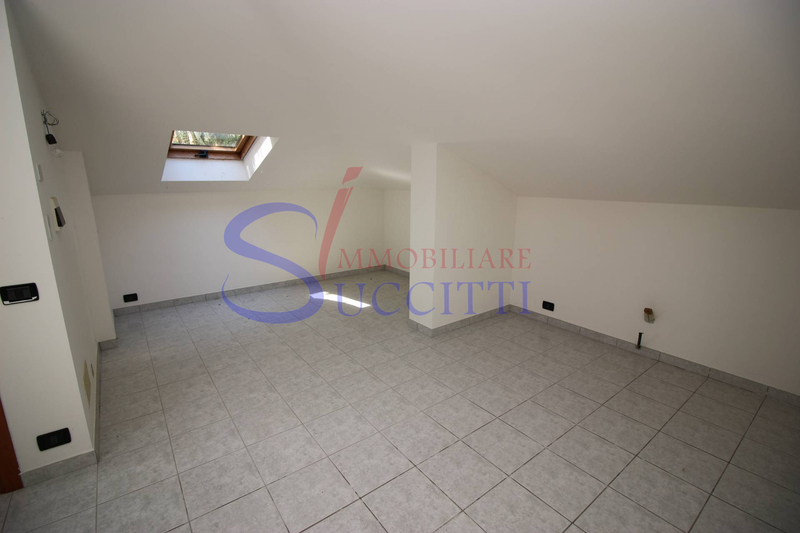 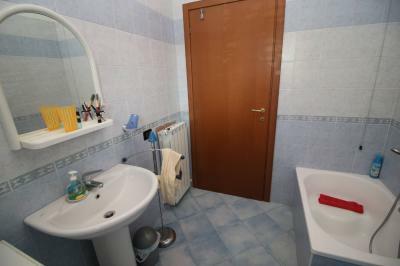 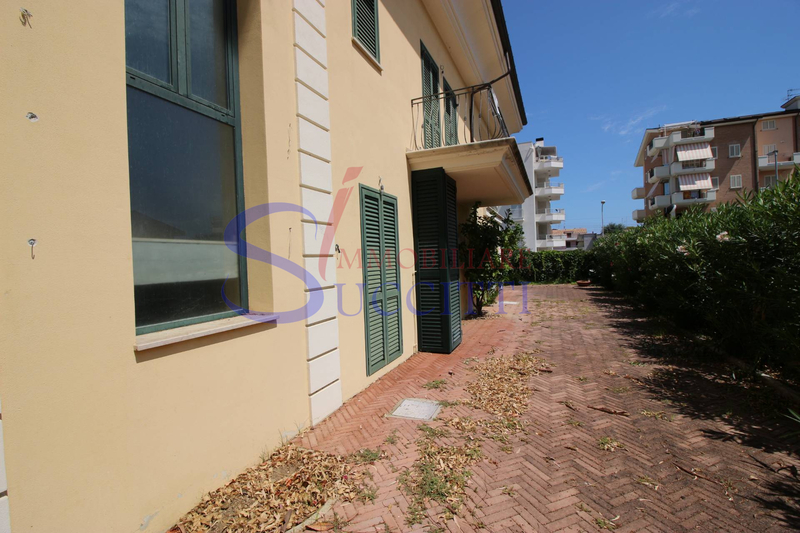 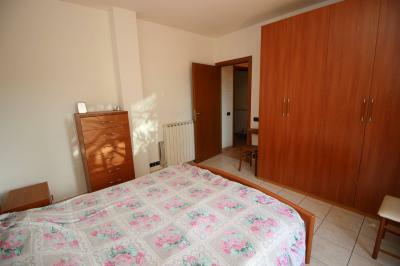 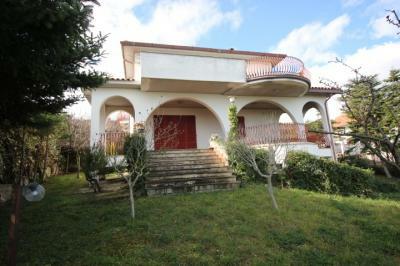 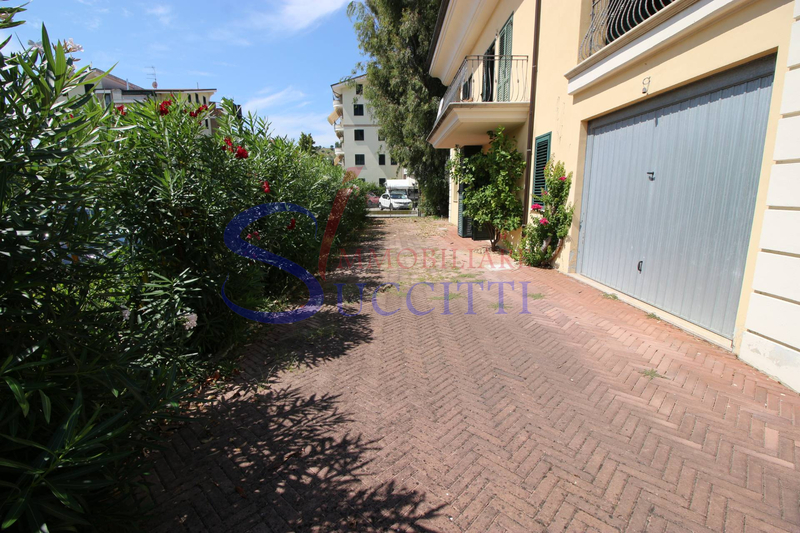 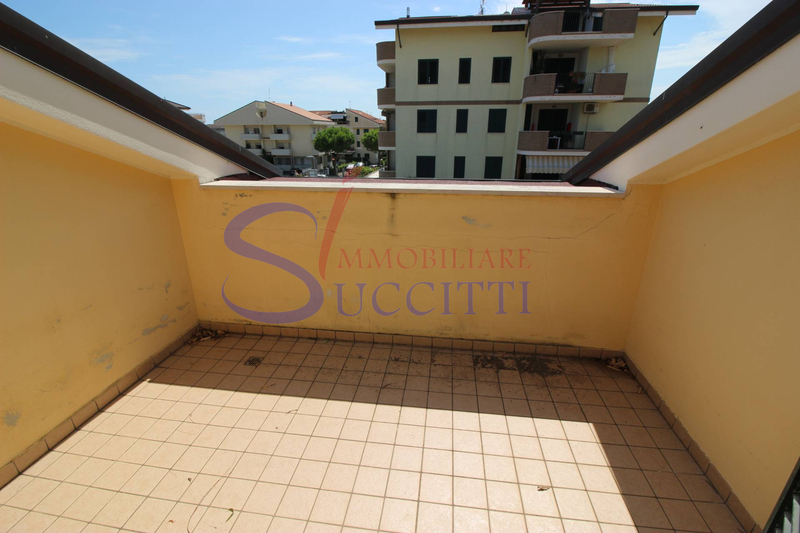 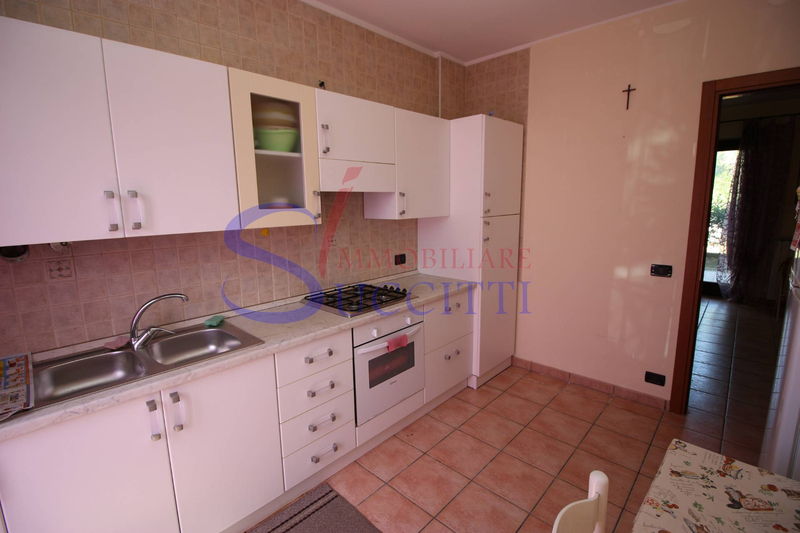 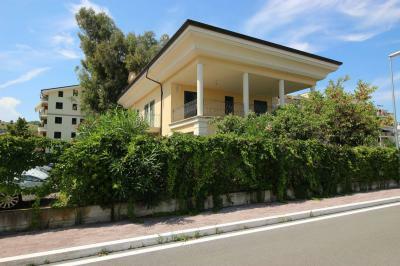 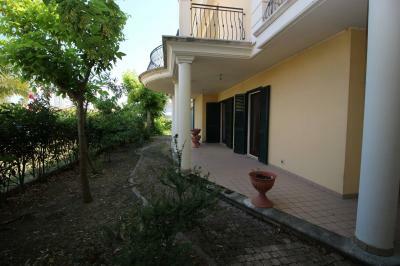 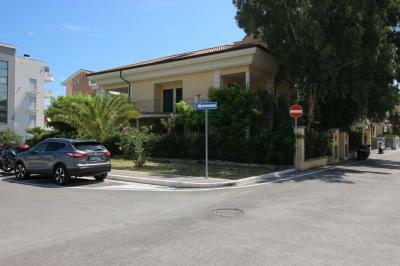 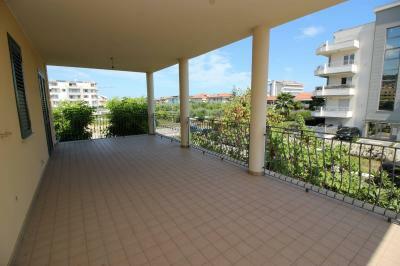 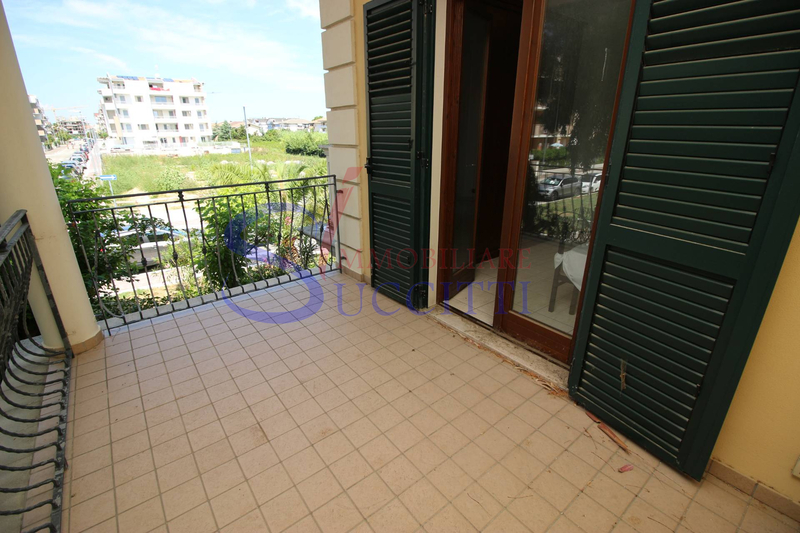 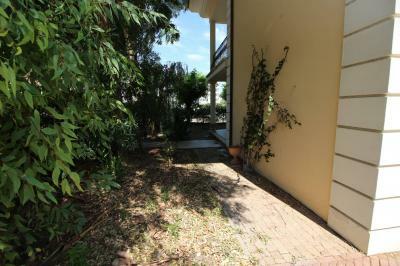 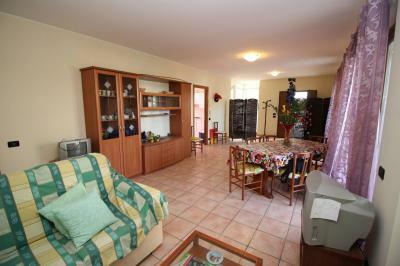 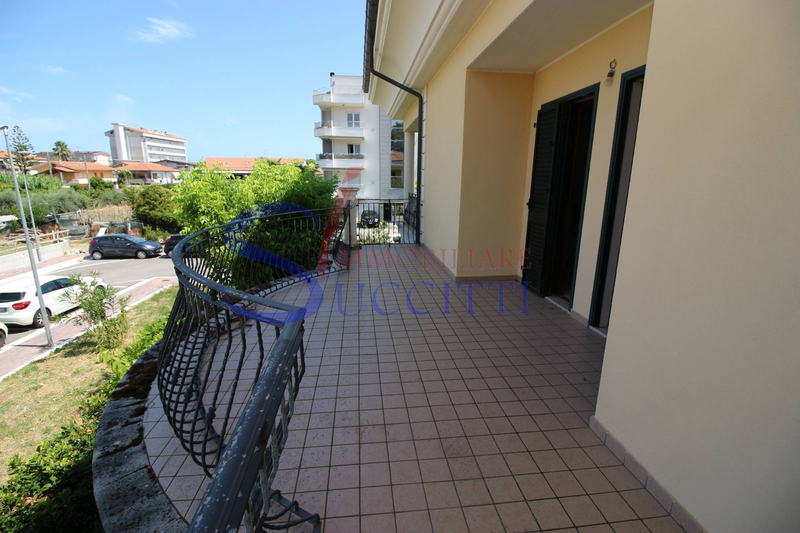 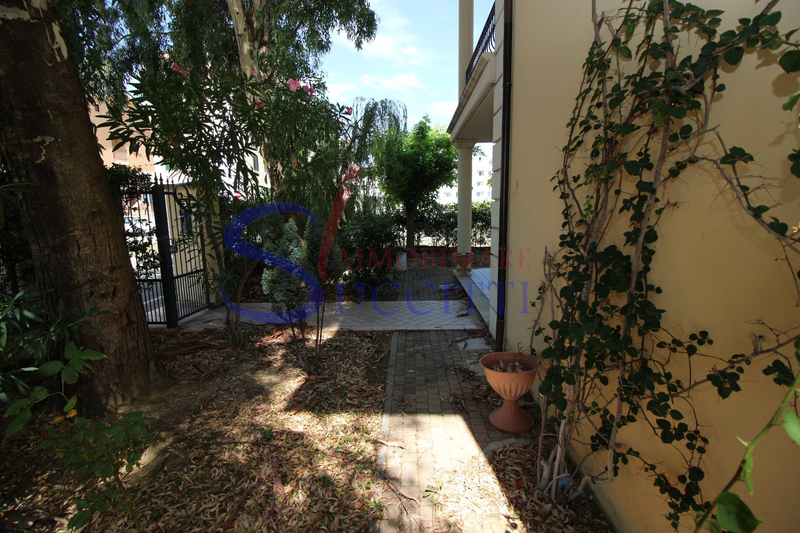 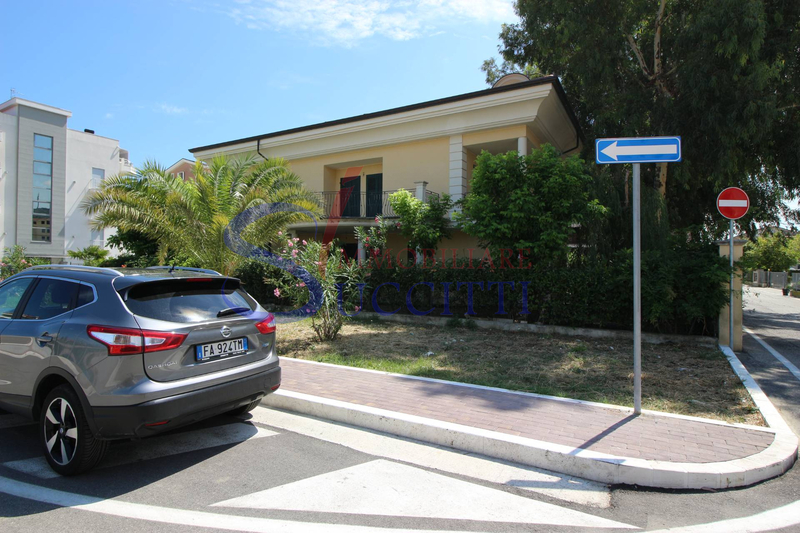 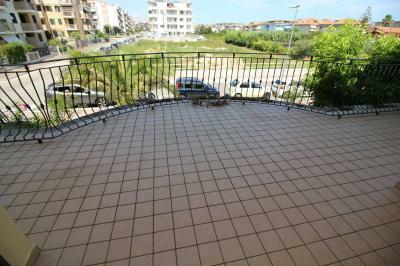 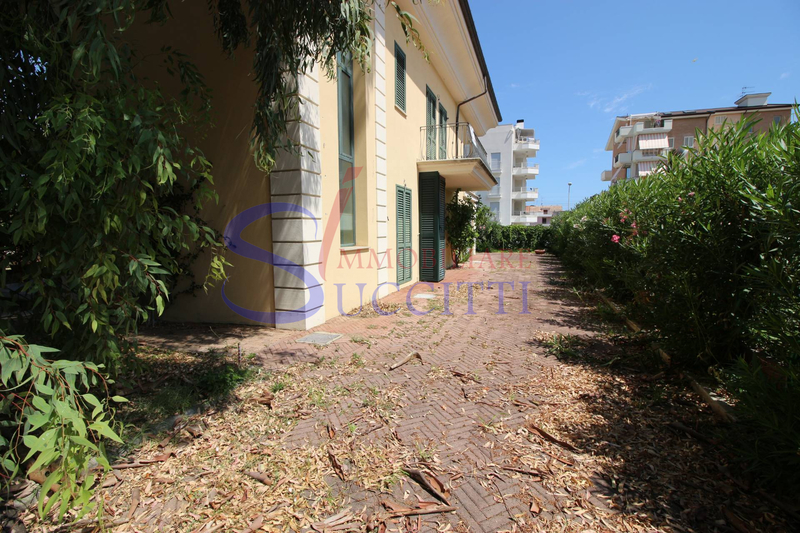 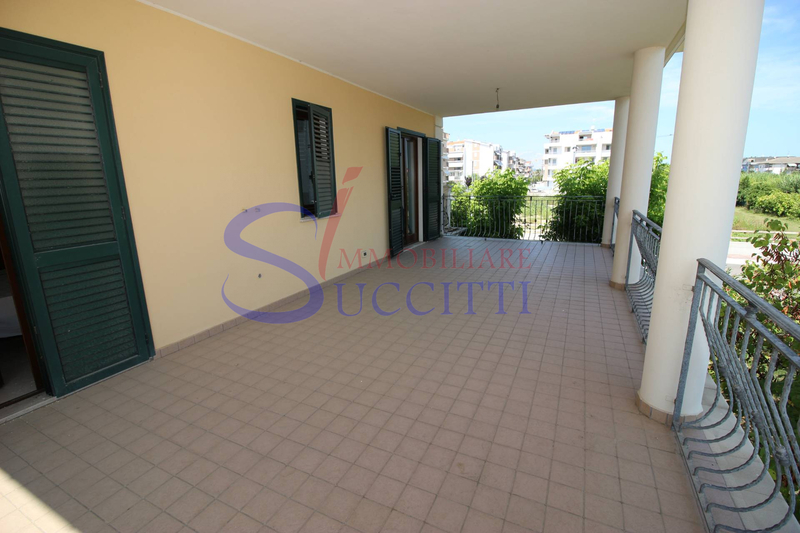 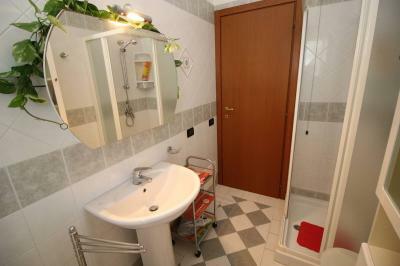 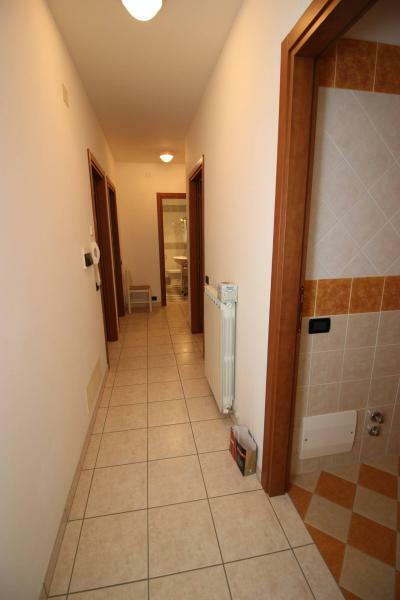 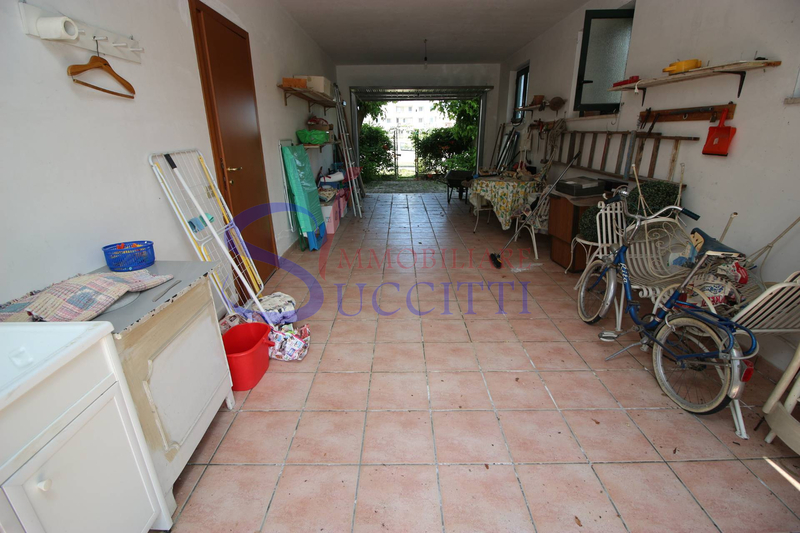 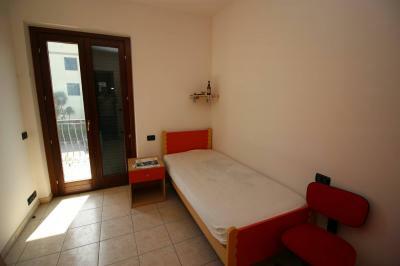 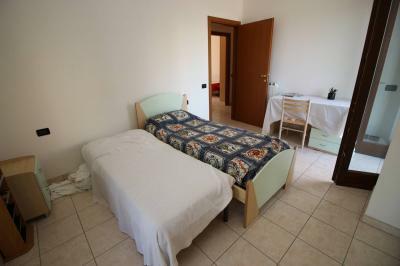 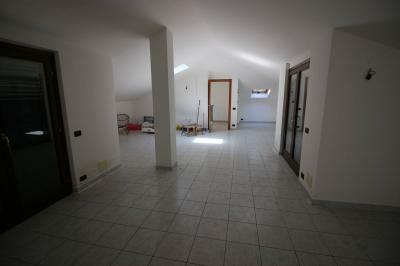 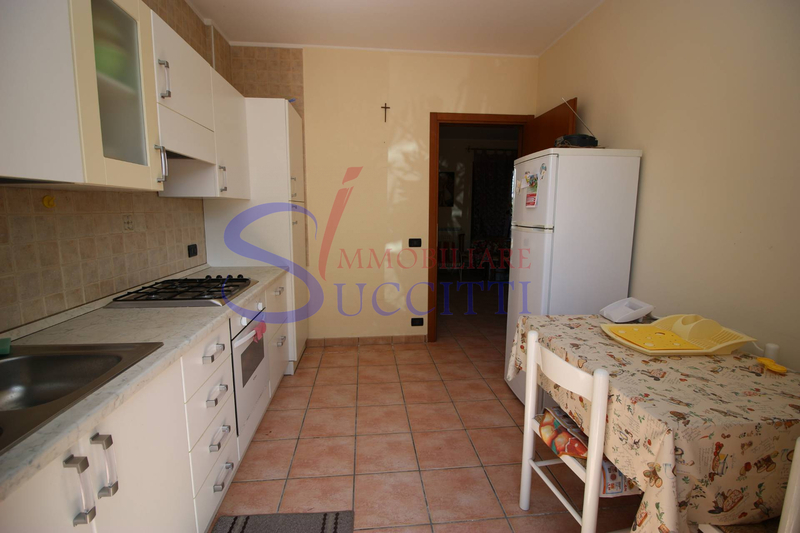 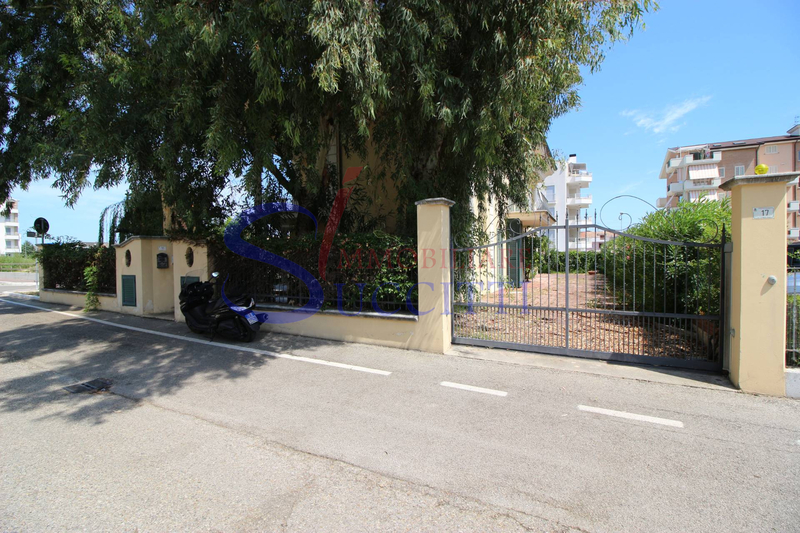 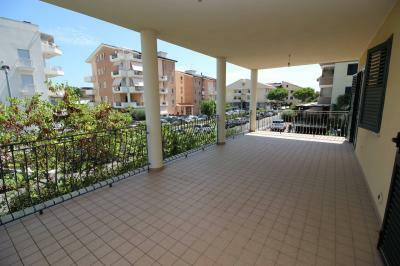 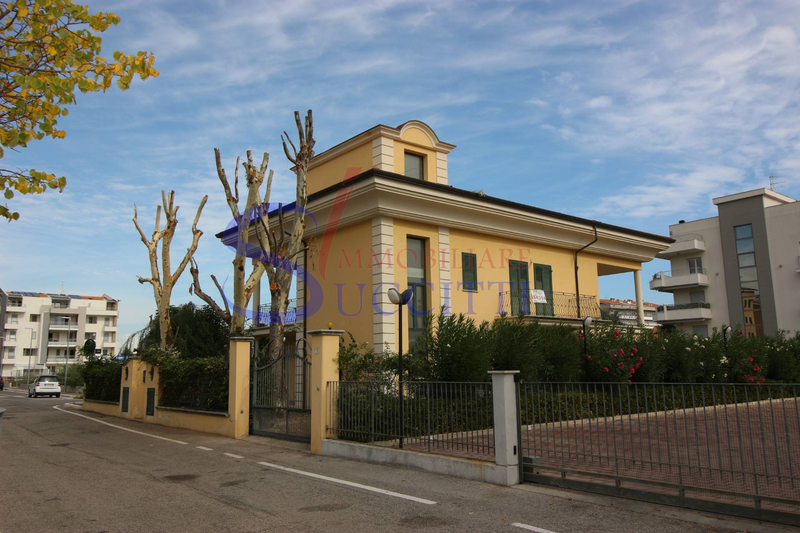 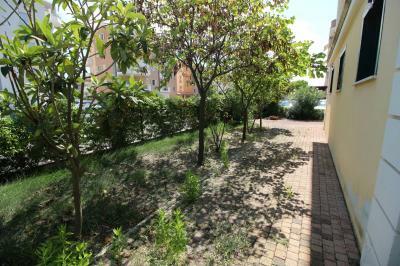 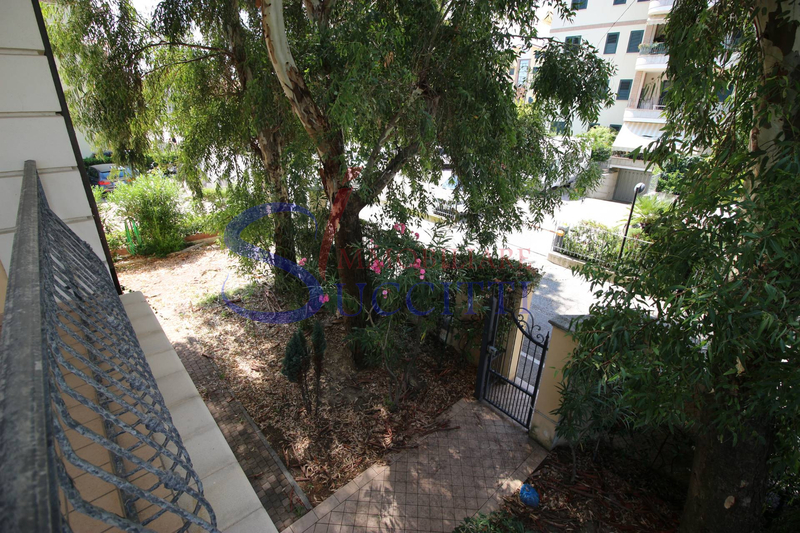 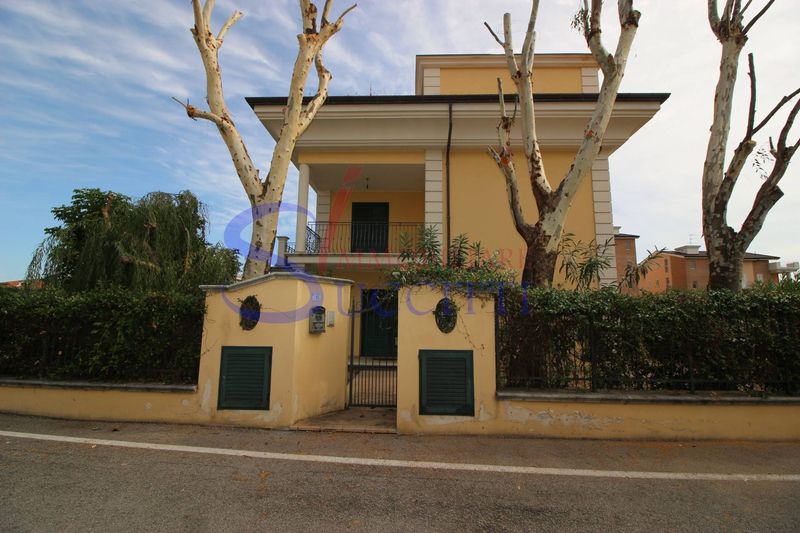 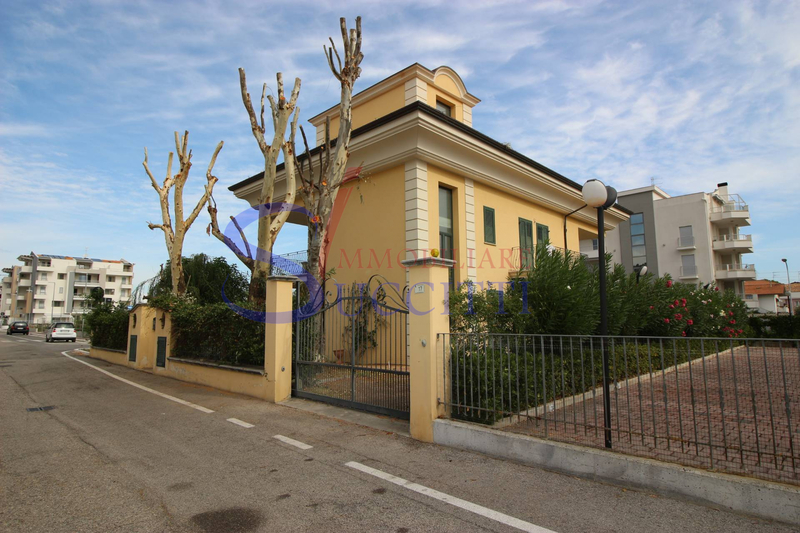 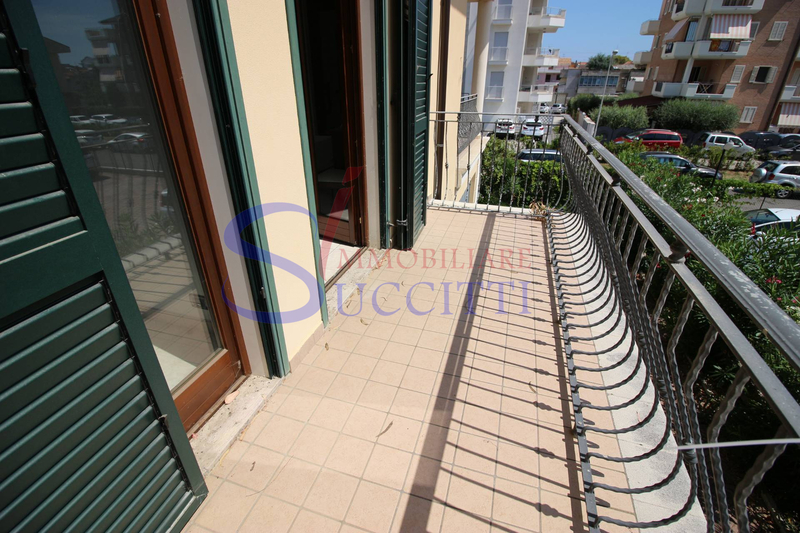 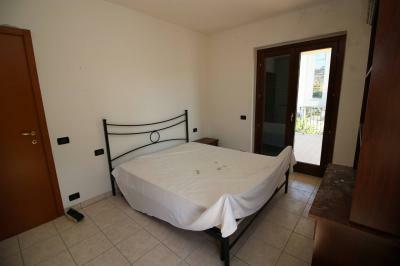 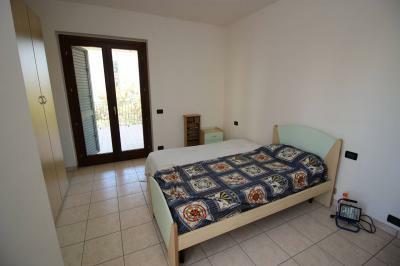 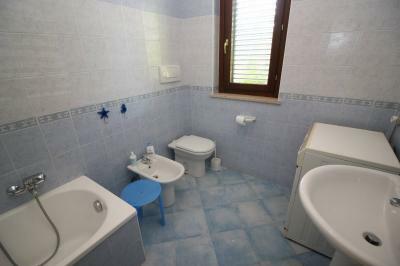 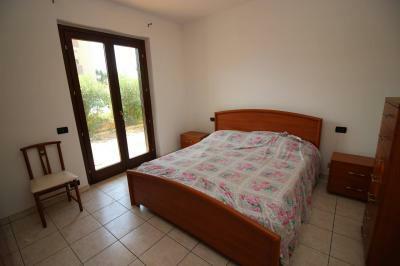 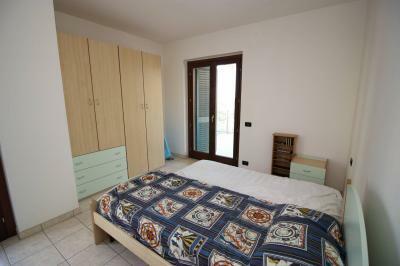 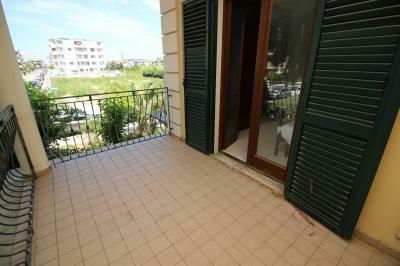 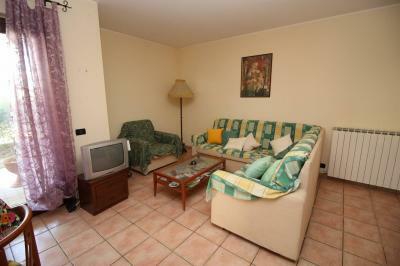 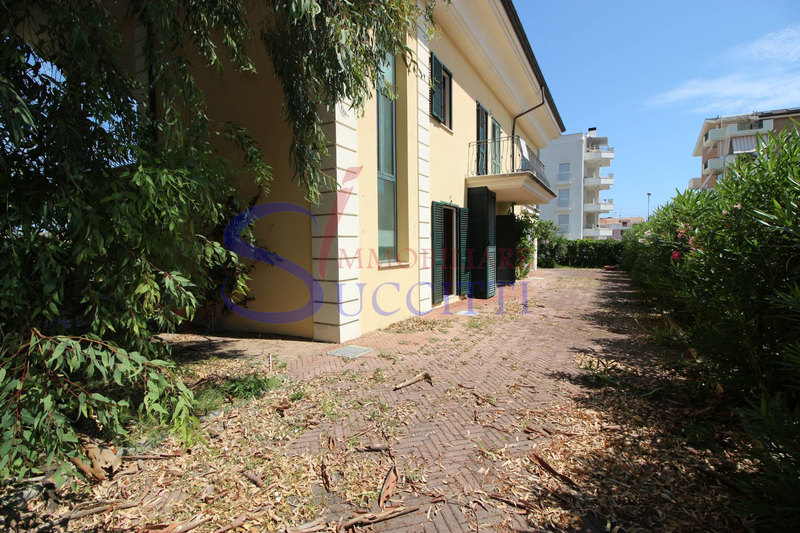 A short distance from the seafront of Tortoreto, it offers the Sale of a single House. Ground floor: a large living room, separate kitchen, a bedroom and a bathroom, the living room leads to the porch and garden. 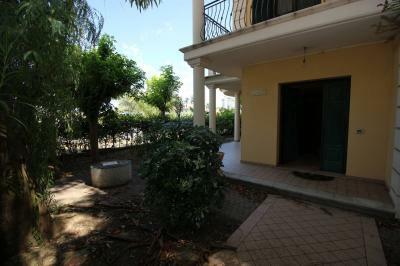 The first floor is composed of 3 double bedrooms, one single bedroom and 2 bathrooms main n. with Jacuzzi and shower. 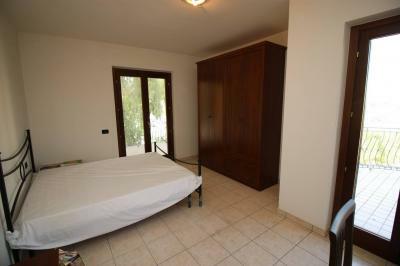 From the bedrooms you access to large terraces exposed to the North and the East side. The attic floor has been completely finished, but not broken. 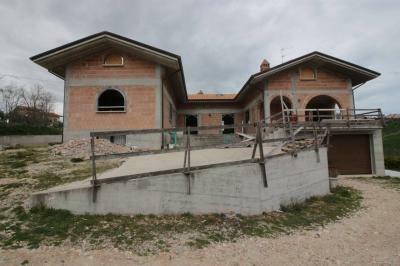 Water systems were prepared for a kitchen and two bathrooms. On the ground floor, directly connected to the living area, there is a convenient parking garage for # 2 cars. 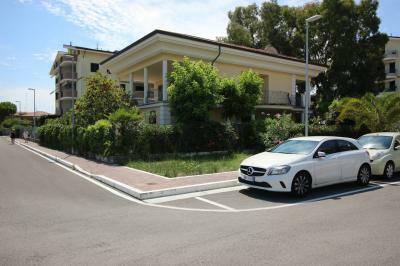 Surely this is a unique solution, given the position of the Villa in the context of the country, with the proximity to the beach and all amenities.